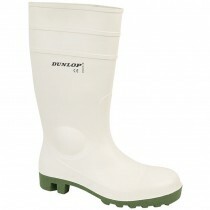 Dunlop is the world leader in branded protective footwear, recognised globally for high levels of protection and comfort. 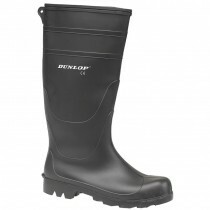 Developed back in 1927 and with a rich heritage of being 'the Original' safety wellington, Dunlop remains at the forefront of the market with its attention to the needs of the industries it supplies. 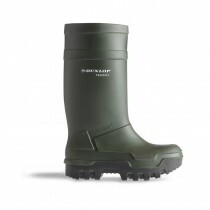 White safety wellingtons for the food processing industry are designed to be hygienic and safe with easily cleaned anti-slip tread patterns, as well as good resistance to animal fats and oils. 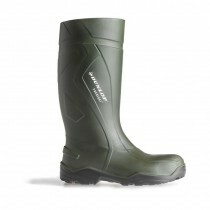 Black or green safety wellingtons for the agricultural industry and beyond, are super comfortable, durable and insulated for outdoor workers who demand warm, dry and healthy feet in the harshest of conditions. 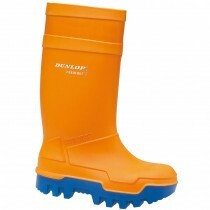 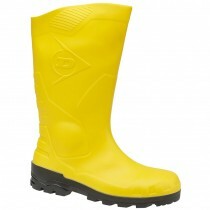 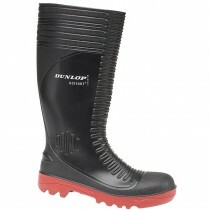 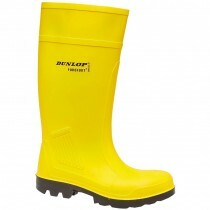 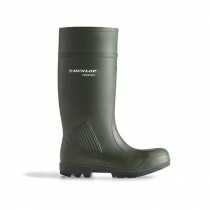 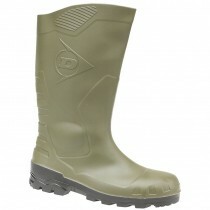 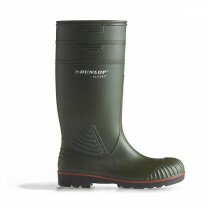 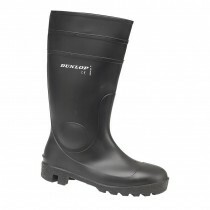 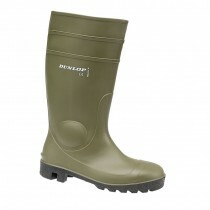 Dunlop cater for all budgets and industry specific needs with their range of super comfortable safety wellingtons.